and a chance to win our giveaway! 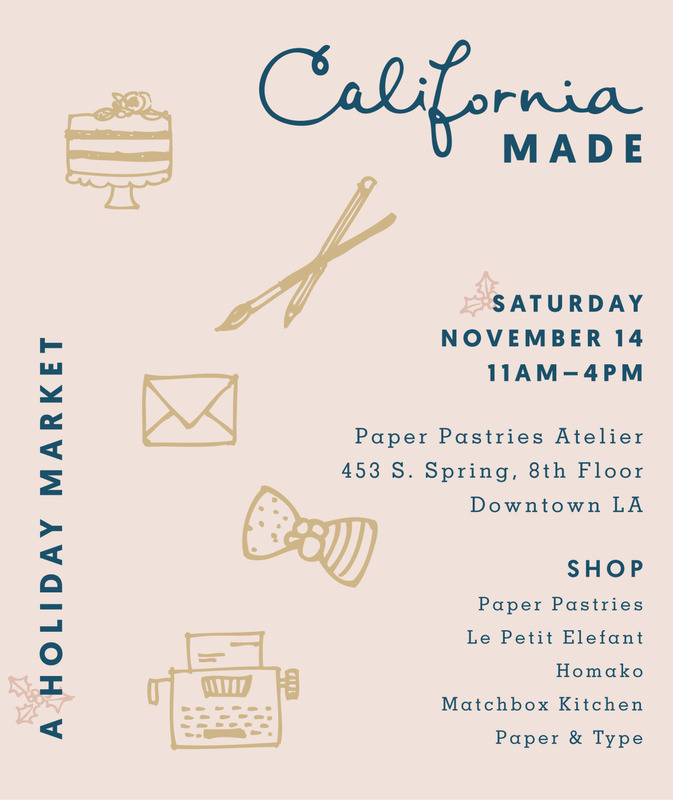 Follow us @californiamade on instagram for peeks along the way. 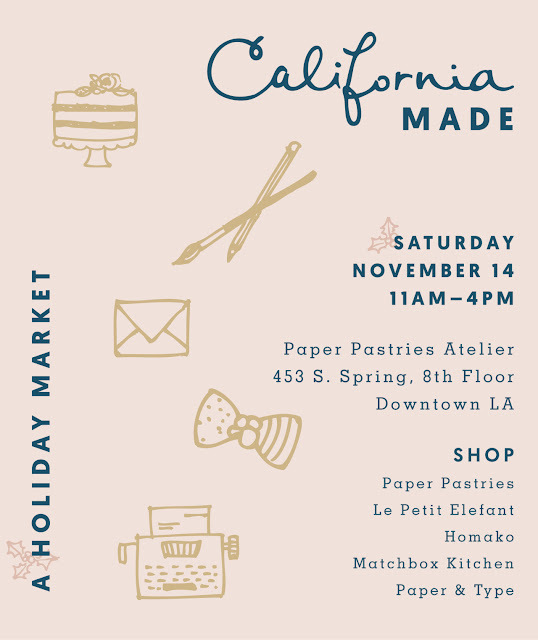 This is the only Holiday show that Paper Pastries will be participating in this season! We hope you can make it.